AEM INTRODUCES SERIES 2 EMS FOR 4 CYL HONDA AND ACURA RACE CARS! 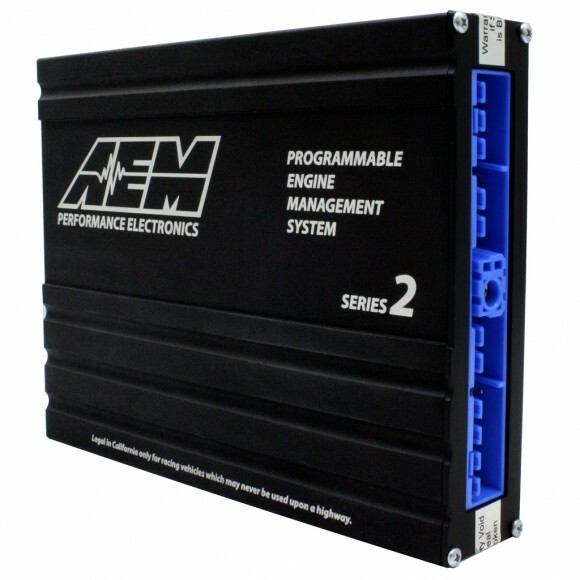 AEM Performance Electronics is pleased to introduce its Series 2 Plug and Play Standalone Engine Management System for 4-cylinder Honda and Acura race cars (part #’s 30-6040, 30-6050, 30-6052, and 30-6060). The Series 2 EMS for Honda, which replaces AEM’s first generation EMS, represents a complete hardware redesign with greatly enhanced features, including a USB data port, 1MB of internal data logging, and 6 coil outputs. In addition, all Series 2 EMS systems feature the company’s new AEMTUNER software which replaces AEMPRO. AEMTUNER is only available on Series 2 systems. “At AEM Performance Electronics we strive to continually evolve and improve our products”, stated Director of Product Development John Romero. “The Series 2 EMS represents significant improvements over our first generation systems in the areas of both hardware and software. If you liked the first EMS, you’ll love Series 2 and AEMTUNER”. AEM’s new AEMTUNER software is a complete software redesign and replaces AEMPRO. It includes many new features including a context sensitive tuning support system which significantly increases ease of tuning even for tuners who have never used AEM software. All popular EMS applications will be converted to Series 2 over the coming months. Visit www.aempower.com for an up to date list of releases. Compact enclosure for convenient mounting. 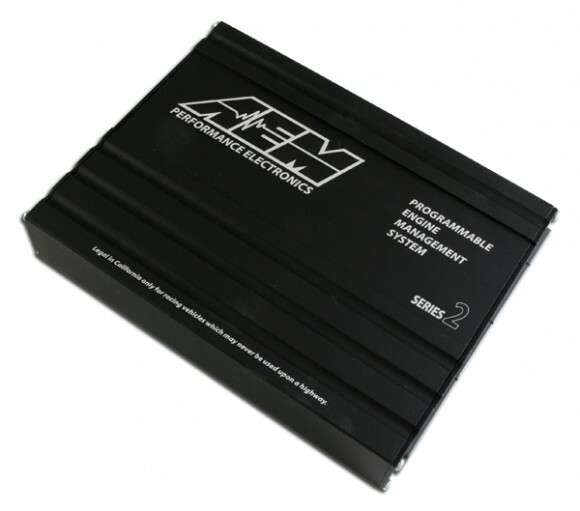 AEM Series 2 EMS is legal in California only for racing vehicles which may never be used upon a highway. AEM performance products are Engineered to Outperform. 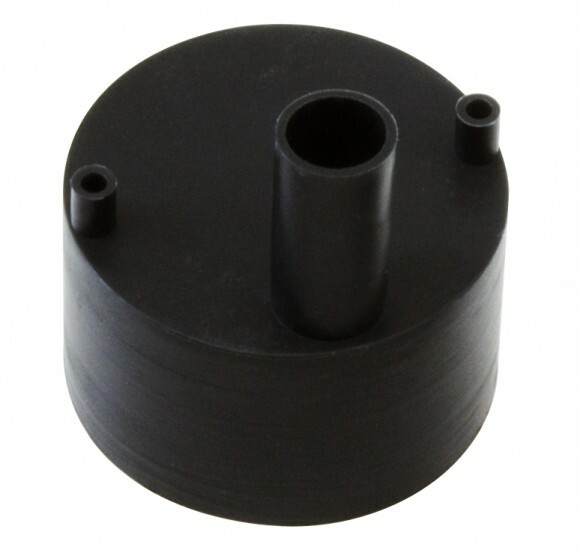 The company manufactures street and race performance products that are unmatched in performance, quality and value.